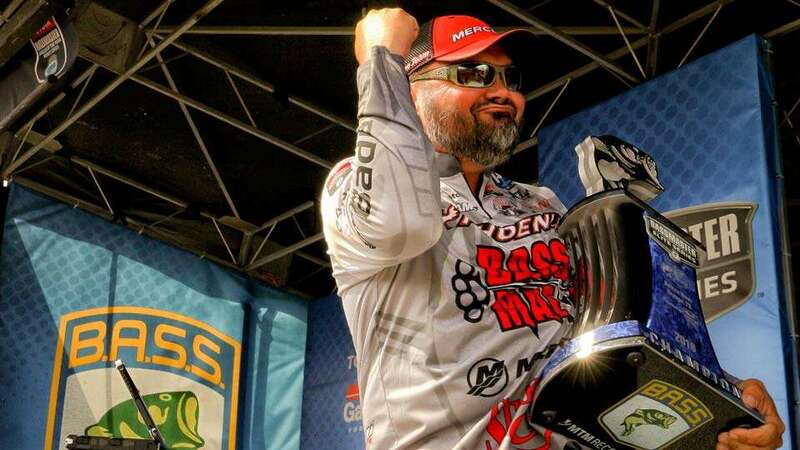 IBASSIN: Greg Hackney Wins 2018 BASS Elite Sabine River with 48-05lbs. Greg Hackney Wins 2018 BASS Elite Sabine River with 48-05lbs. Hack Attack goes Wire to Wire! Managing bass key to Greg's wire to wire win.